Shoe covers are a must have for any open house you may host, or brokers open. Many agents neglect to offer these at the door, and in the end they may have made a big mistake. A mistake that sometimes can cost a LOT of wasted time, and even sometimes a LOT of money spent by the agent. When hosting an open house, you should always have a supply of these on hand. Most are sized for multiple size shoes, and are very easily slipped over an agents existing shoe. 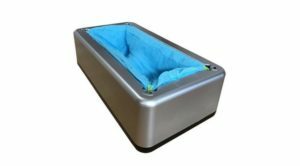 They are somewhat grippy, very durable, and will allow you to continue a smooth flow of visitors in the home. Without them, you may want to ask each guest to remove their shoes, and that request can delay, or even dissuade a visit. Another great time to have these shoe covers on hand is when you plan to visit homes, especially in inclement weather. Keep a supply in your trunk, and when showing homes present them to your clients to wear into the home for the showing. What an easy way to make a great impression, when you show you care enough for a fellow agents clients home, to protect it from leaves, and dirt being tracked in. Also, if you really want to impress, bring your own pair of booties to your next listing appointment. Offer at the door to put them on, and watch your potential clients eyes light up. By offering to cover your shoes, you are showing your respect for their home. That will speak volumes in helping them to decide who to hire to list it. It also allows you an unusual way to get the conversation started when you visit. 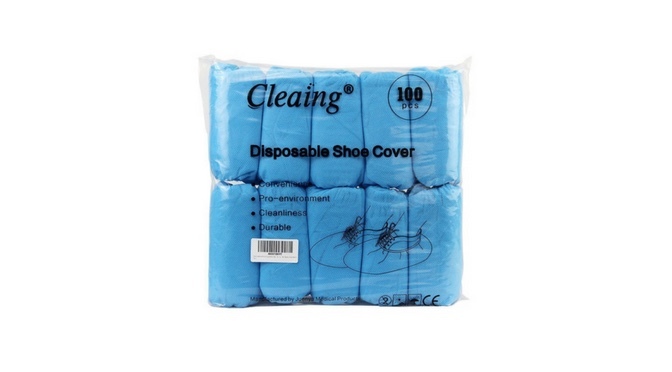 Remember, when you protect someones home by wearing disposable shoe covers, you not only protect the home, but also protect your reputation. Do you currently offer these to your clients, or utilize them at your listings? If so, what do your clients think about this great way to protect the home? Post your comments or suggestions below in the space provided. These are some other great shoe covers, and accessories offered by Amazon. You will be shopping direct from Amazon, and though I get a small fee for your shopping, know that you still get the same great pricing. I appreciate your helping me pay for my website! Other items from Amazon that will make your Open House a MUST visit!